Hackers Ground. Learn Technical Things Easily. 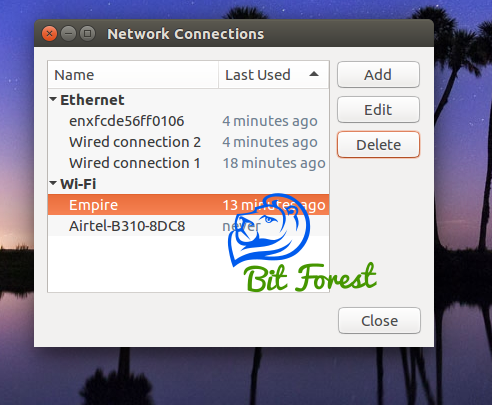 In This Post, I am Going To Show You A Simple Way To Create A Wifi Hotspot For Sharing Internet Connections with Other WiFi Clients Using Ubuntu. 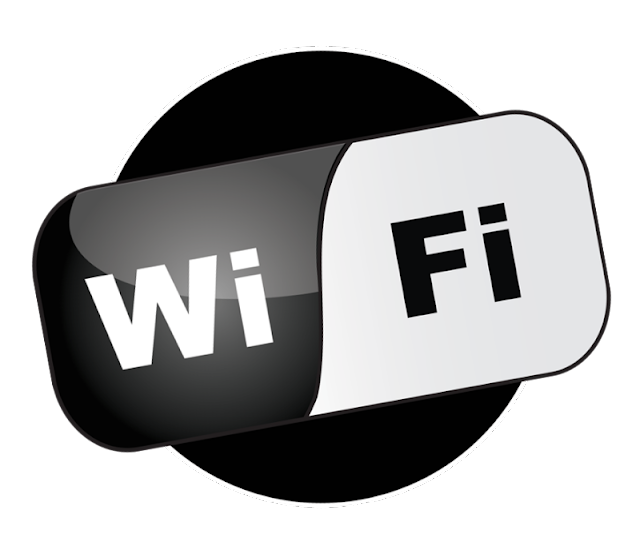 So, Let's Quickly Start Our Tutorial But First, Make Sure Your Wireless Card Supports Access Point Mode. 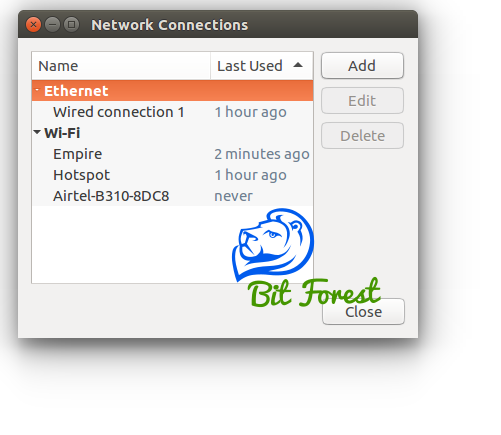 And Check AP Interface Shown In its Output as my wireless card showing in below screenshot. Here, Fill All Fields as i filled given in below screenshot. 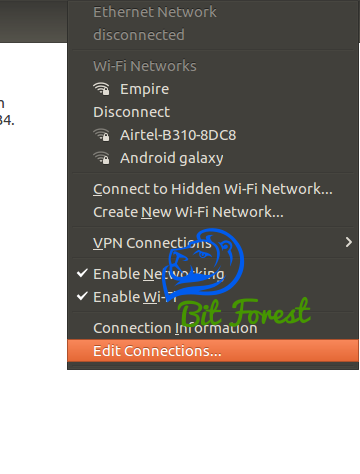 Connection Name = "Configuration Label"
SSID = "Your Hotspot Name"
Mode = "Choose Hotspot Mode"
Device = "Select Your Wireless Card"
Now, Our Hotspot Settings are Ready To use. 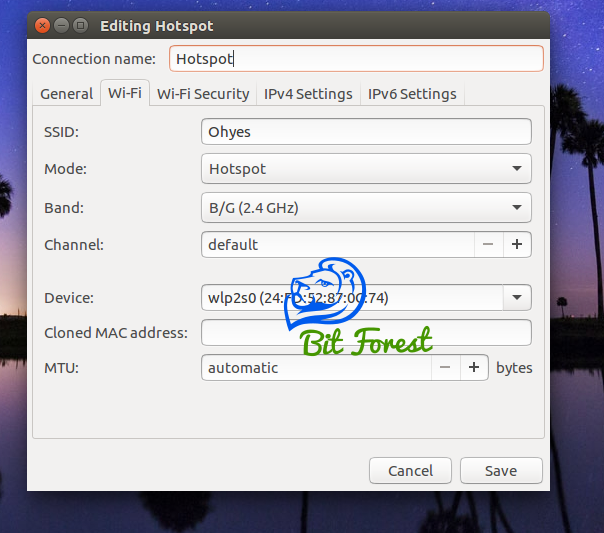 Now, To Run Hotspot Open Network Icon and Their Click On Hotspot Option Shown In WiFi Network List. 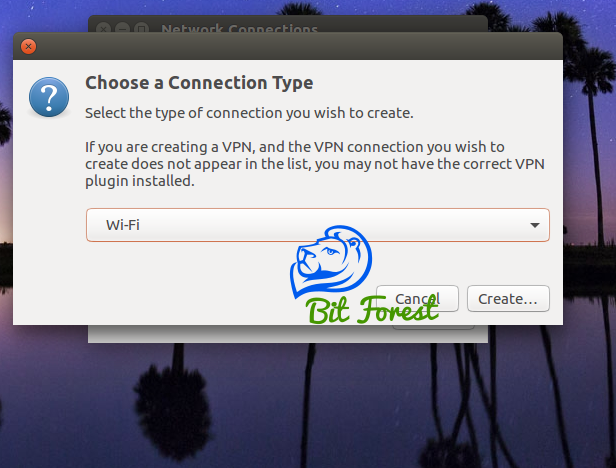 how to configure burpsuite with firefox? 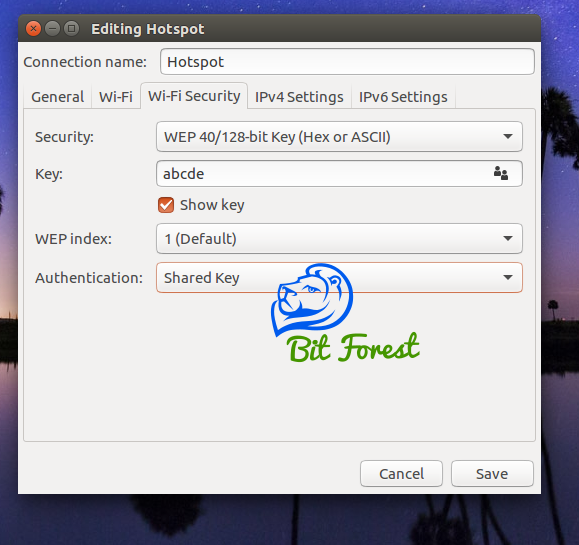 What is Burp Suite And its Features? 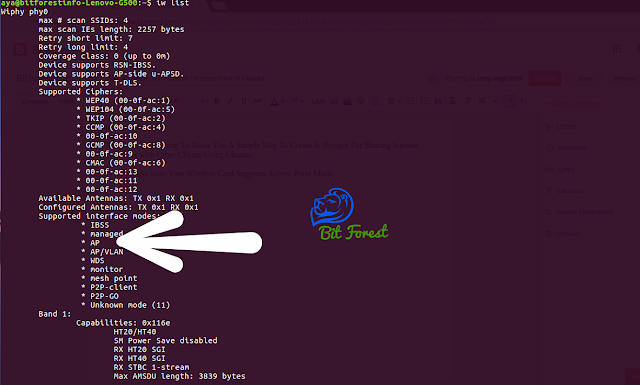 What is the use of Pseudo header in TCP/UDP packets? Programming, Blogging, Computer Science Web Application Technologies, Cracking, Web scraping, CTFs Games, Networking And much more. how to use python text wrap module? how to use python urlparse module?